Table Runners - Add a splash of contrast and creativity to any event by table runner rentals in Utah. We provide multiple choices for any theme, Free shipping! Add a splash of contrast and creativity to any event by table runner rentals in Utah. We provide multiple choices for any theme, Free shipping! Bapu Linens offers a wide variety of quality table linen rentals to set your special occasion apart at a price you can afford. Free shipping on all orders! Make your special occasion a night to remember by classic table napkins rentals in Utah for a stylish effect with any theme. Free shipping on all orders! Overlays are a great accessory for wedding and event decor. 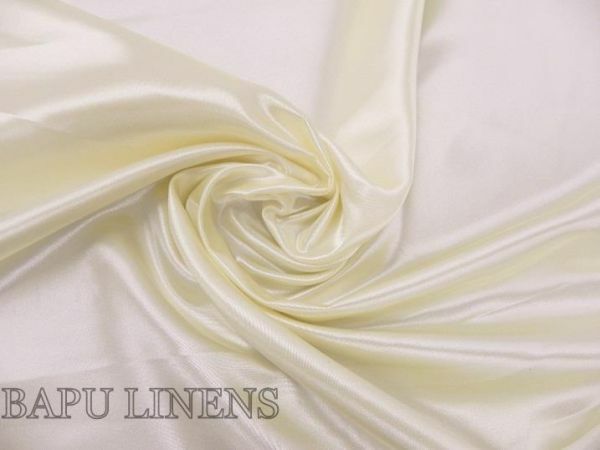 Bapu Linens has a wide variety of table overlay rental in Utah to choose from. Free Shipping! Best Chair ties rentals in Utah and it will add a splash of color and contrast to any special occasion! Free shipping on all orders. Buy now!